Parking Management: Ability to make strategic application and use of existing and planned parking spaces, both on-street and off-street, in a given area. Parking Revenue: Ability to ticket for parking and enforcement of payment. Parking Optimization: Ability to ensure that data generated by smart parking services is not held in silos to ensure that availability and occupancy is available to stakeholders. Parking Integration: Ability to integrate data from multiple sources into one data repository. Value chain analysis is a useful technique in the process of identifying how a parking authority can benefit from new smart parking technology. It enables them to compare current and future value chains. In this blog, we continue our discussion on how to increase parking revenue using IoT technology. We’ll examine the impact IoT tech has on parking optimization and value chain integration. The key to attracting customers to any service or product is to give them what they want. So what are customers looking for when it comes to parking? Eliminate the need to stop and pay for parking. Customers value the convenience of not having to stop and dig for change and no longer think twice about electronic payment. Toll roads are now automatic, why can’t parking be the same? When it comes to increasing parking revenue as well as optimizing and integrating the solution, we need to consider how we can accomplish these objectives. Consider the City of Toronto. Many drivers have a few preferred parking lots and check these first when parking in the city. Users choose certain lots over others for good reason: they always have parking spots, the parking spots are easy to find, the parking lot is easy to maneuver in, and it’s well lit. Although we’ve been focusing on the fact there is a shortage of parking spots, we must remember drivers have a choice about where to park. Some users will pay a premium to be able to park faster or in a preferred area. Others might prefer to use a less convenient parking lot if they had a guaranteed spot. This is all part of parking optimization. Ensuring that all parking lots are adequately represented and that customers are presented with a choice where they can park. Many customers would be quite happy to walk a few blocks if the parking was cheaper, easier to get into or had services that they want such as electric car parking. 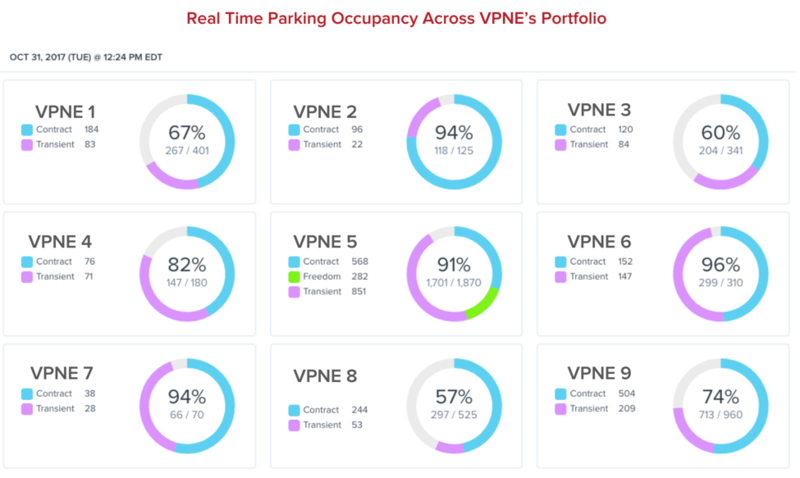 Parking optimization is about ensuring that all parking lots are filled and that customers have excellent visibility of the options available to them. This type of visibility enables a parking authority to see what the impact of parking rate changes will be and ensure that they are maximizing the revenue without raising the price so high that they start to lose customers. The City of Aspen is a beautiful mountain town in Colorado. They have thousands of tourists during the summer and winter months, and as a result, have extreme seasonal parking demand. Using smart parking data analysis, they were able to uncover the magnitude of these changes. The result of the analysis allowed them to develop a strategy to move a variable parking rate. They increased their parking rates by 50% during the peak season. This enabled the city to fund alternative transportation methods. They also kept the parking rates low on off-street parking facilities and peripheral zones. Peak occupancy decreased by 12.5%. Parking Revenue increased by 26.1%. 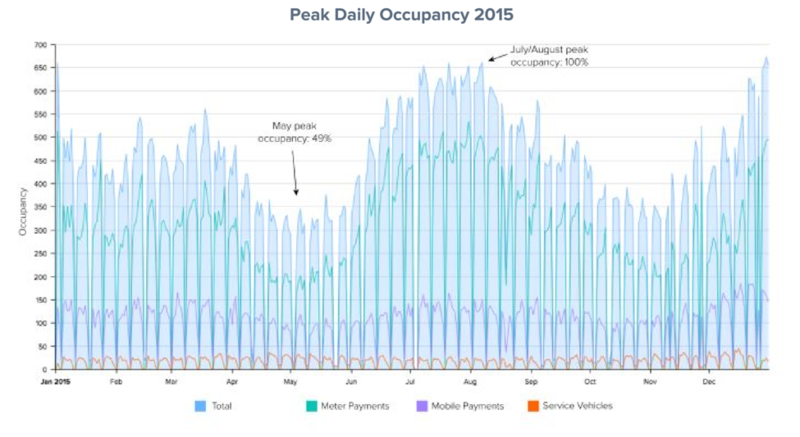 Peak parking occupancies in the core decreased. Time spent looking for parking decreased for both visitors and residents. More vehicles parked in off-street facilities and the periphery. Ability to integrate parking availability directly to a car’s dashboard. Ability to link parking availability to vehicle navigation system. Ability to reserve and pay for the parking spot in advance, cutting down congestion and pollution. 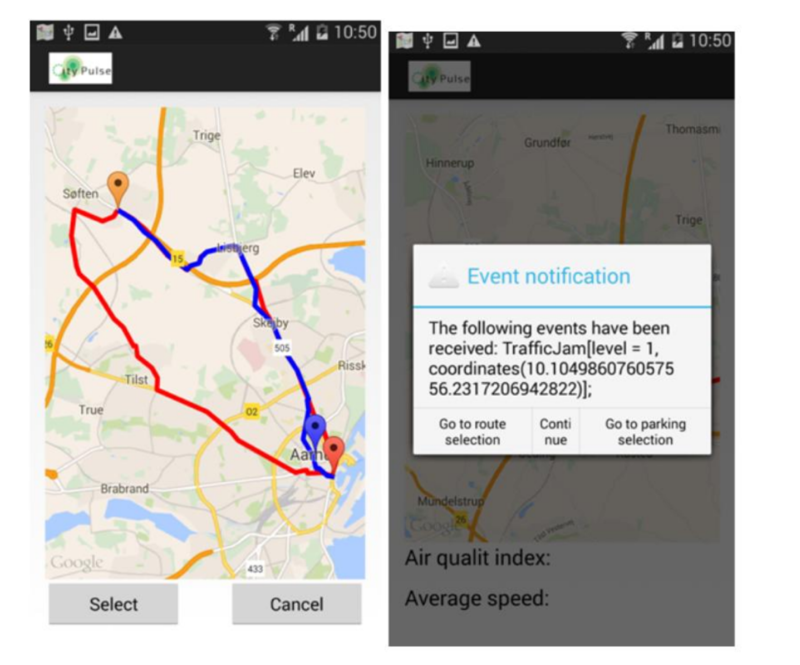 Ability to present parking data to public transport organizations to determine public transport demand. Ability to understand the impact of removing parking spots for a part of the city. Ability to integrate electrical demand on city grid by electric cars. Ability to predict overnight parking demands for electric cars for charging. Ability to be integrated into communication service providers in all parking lots. Ability to link congestion charging to city-wide parking availability. Ability to receive anonymized data about where people begin journeys, not just where they end, and where they go in the city to optimize city traffic management models. Ability to ensure that parking cameras, sensors, and payments are interoperable. Ability to integrate parking management systems with city demographics to determine pricing strategy. Ability to help reduce emissions: by reducing the emission of CO2 and other pollutants because people drive less looking for parking spots. Parking integration provides one source of data that can be used by external organizations and app developers in the production of integrated parking applications and in-car solutions that will make finding a parking space even easier and the payment transaction seamless. Parking authorities can increase revenue by charging for this data. Retailers and restaurants who develop applications for their business may be more than interested in being able to guide their customers directly to their places of business. The information could also be used to reduce the frustration of a user who is commuting into the city by integrating the parking availability information with traffic conditions and GPS. An example of this is the CityPulse Journey Planner. The CityPulse Journey Planner in Aarhus, Denmark, integrates parking lot information with traffic information into a single guided system. The user selects their location and then looks for parking lots that are within the area. After the user selects one, the CityPulse planner maps a route and provides instructions on how to get there. If there is a traffic interruption during the journey, the user is notified of the issue and guided to a different route. In addition, if the parking lot becomes full while en route, the user is automatically directed to another parking lot that has space. Open data portal of 70 data catalogs containing information about different domains of the city such as public transport, water quality, cultural agenda, traffic conditions, etc. Santander has implemented outdoor parking control on about 400 parking spots in the downtown core. These parking spots are managed on a limited availability service, and a private company is in charge of its control. This company operates the user payment management and the surveillance of the parking lot to issue tickets to those exceeding the prepaid parking time or those who park without paying. The process is tedious. The smart parking monitoring technology now enables users to find an empty parking spot quickly. It also allows parking enforcement personnel to quickly identify customers who have exceeded their time limit so they can promptly tag them with tickets. The image below shows a satellite view of the parking detection sensors deployed on some of the streets in the Santana downtown area. The foundation to both of these revenue-generating capabilities is the data that’s collected from the smart parking system. Smart parking systems will provide firms with the information they need to identify and create new revenue from their existing parking assets. Align the project with a broader set of strategic objectives than just increasing revenue. This should include things like citizen engagement, management of the environment, sustainability, and economic growth. Establish the project within a robust data management policy framework. 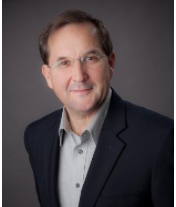 It’s critical to ensure data integrity and to protect an individual’s privacy. Understand the opportunity to affect transformational change upon the businesses that the parking system supports. Analyze the financial benefits and include indirect and long-term benefits in light of the trends coming in the personal transportation industry.